Jennings was dismissed on 42 after a distraction from the pigeon. England batsman Keaton Jennings lost his wicket in a very unfortunate way. 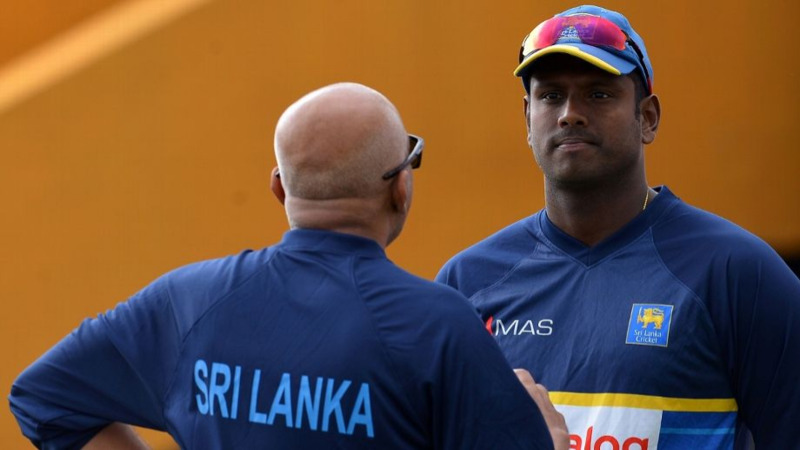 He was dismissed as the ball kissed the stumps with almost zero force after hitting his body. Only one bail fell and Jennings had to walk back in disbelief. Just a ball before his dismissal, the game was stopped because a pigeon had interrupted the play. 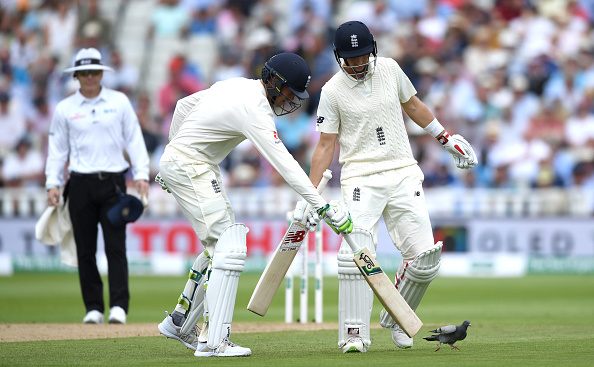 Jennings and Joe Root at the crease that time tried to shoo away the pigeon. But the 26-year-old lost his concentration and was bowled by Mohammad Shami batting on well-settled 42. However, he refused to blame the bird. “The best players in the world have those lucky breaks go in their favor, but that’s the way it is,” he said. “I’ve obviously made an error, misjudged the ball and it’s ended up on my stump. That’s the way it is. Thirty overs before, people were standing up behind the bowler’s arm, so you could say that distracted me as well. You refocus, you go through your own process between each ball. I wouldn’t say it distracted me at all." Jennings said it's just that his dismissal was one ball after the incident, people are blaming the pigeon. 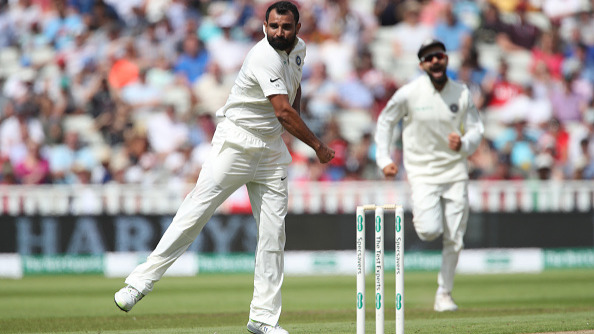 India has done a good job against England on the first day as they managed to win the last session of the day. England has scored 285-9 at the end of first day's play. 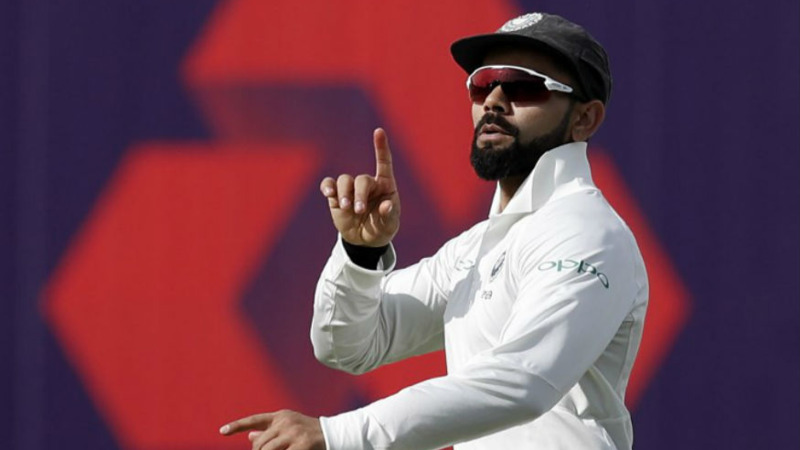 They were playing on 216-3 at one stage before skipper Virat Kohli triggered a collapse. He ran Root out on 80 to turn things in favor of India.